Today, transparency and traceability of construction projects is not only of great benefit in terms of time and money for all project participants, but is also an essential success factor for lean construction projects to ensure a clean and trustworthy cooperation. The reality is often different, however, because suitable measuring tools and software, and their shared accessibility, are lacking. 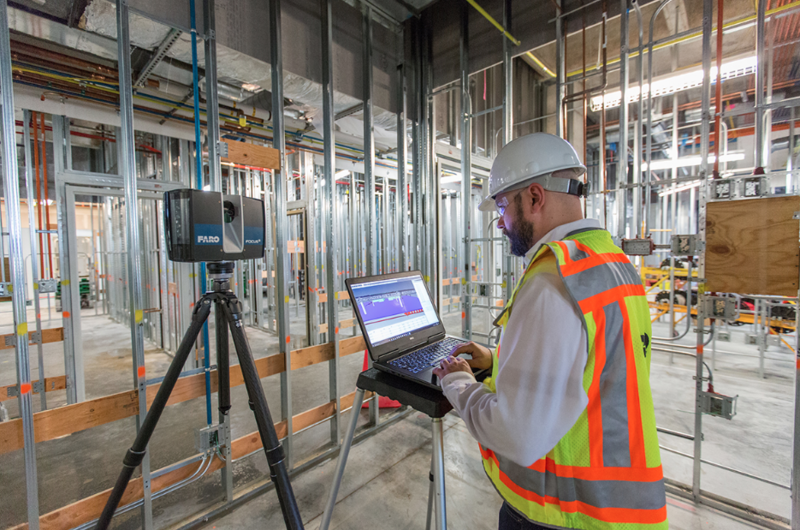 Join two experts from FARO Technologies to learn about the concept of Traceable Construction and how 3D reality capture solutions provide portable, efficient, secure and forward-looking solutions for data collection, pre-processing and evaluation for various surveying tasks in the design, build and operating phase. Universal design is a term, and a mode of architectural practice, that is often misunderstood. The U.S. is in the midst of an urban renaissance. People are returning to cities, sparking new investment and growth.